Purchase the Big Apple City Pass and enjoy New York in a relaxed way. This convenient City Pass includes skip-the-line entrance to the city’s most famous attractions, a Hop-on Hop-off bus tour and generous discounts on attractions, museums and tours. 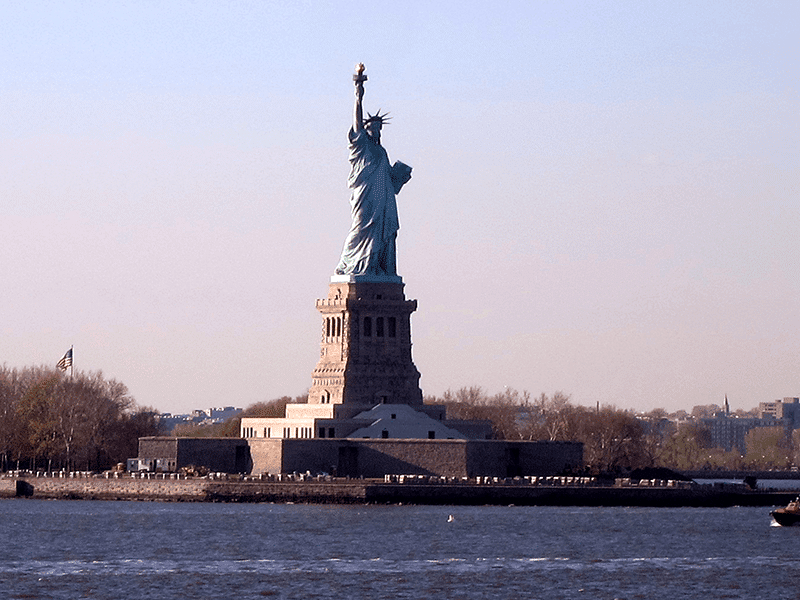 Visit free of charge and with fast track entry the Statue of Liberty, Ellis Island and Empire State Building or the Top of the Rock Observation Deck (Rockefeller Center). 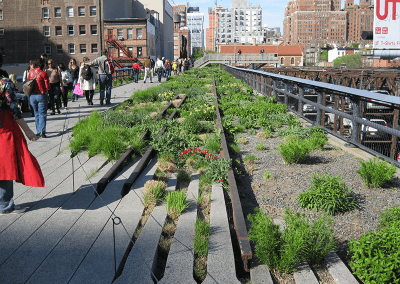 The Big Apple City Pass is perfectly suited for anyone who wants to see the most important New York attractions and museums and certainly not all. You decide what you want to see because this card is not limited to 24 or 48 hours or other limitation. 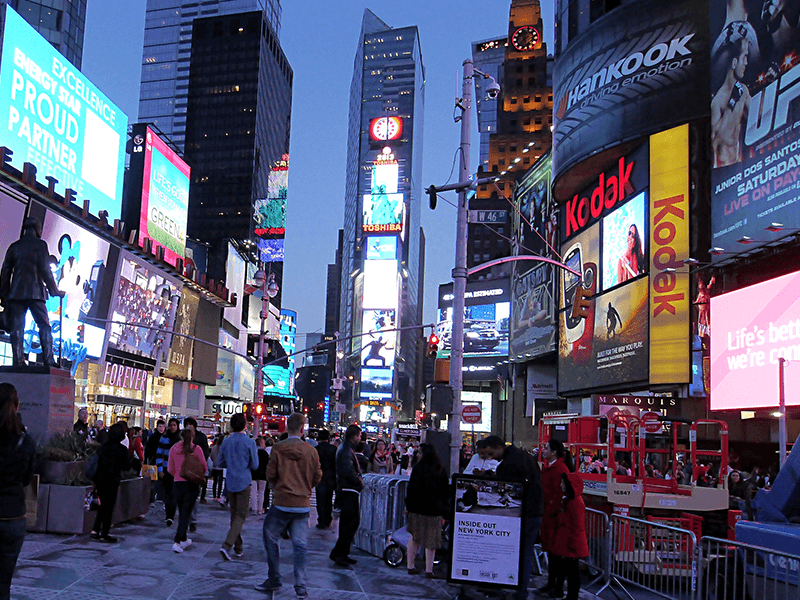 The Big Apple City Pass is your ticket to a relaxed and hassle-free city trip. 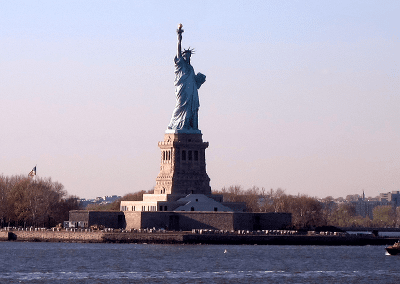 The Big Apple City Pass allows fast track entry to the Statue of Liberty and the Empire State Building or the Top of the Rock Observation Deck. Skip the long waiting line and enjoy the hotspots of New York at leisure. Free public transport is not included in your Big Apple City Pass. This is not a drawback because you can easily buy a public transport pass for the New York subway which is fast and frequent. However, included in your City Pass is a ticket valid for three days for the Hop-on Hop-off bus. This bus is the perfect way to explore the city at leisure. Hop off at the iconic sights of Manhattan then hop on again to continue your sightseeing tour. A one-way airport transfer from JFK, La Guardia or Newark Airports to your hotel in Manhattan is also included in the Big Apple City Pass. Your Big Apple City Pass includes not only free entry to the Statue of Liberty and the Empire State Building or the Top of the Rock Observation Deck and a free ticket for the Hop-on Hop-off bus, it also allows you generous discounts on attractions and museums (Madame Tussauds, Ground Zero Museum, MoMA, Guggenheim), bicycle and helicopter tours and excursions (Boston, Philadelphia, Niagara Falls, Washington). Skip-the-line and free entry to the Statue of Liberty and Ellis Island. Skip-the- line and free entry to the Empire State Building or the Top of the Rock Observation Deck. A three-day ticket for the Hop-on Hop-off bus. Free entry to the Museum of the City of New York or New York Historical Society. 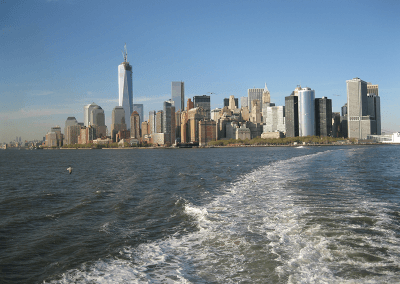 Free Hop-on Hop-off Ferry Tour and CitySights Night Tour. Discounts on tickets for attractions and museums (Madame Tussauds, Ground Zero Museum, MoMa, Guggenheim). Discounts on cruises, bicycle tours and helicopter tours. Discounts on excursions to Boston, Philadelphia, Niagara Falls and Washington. 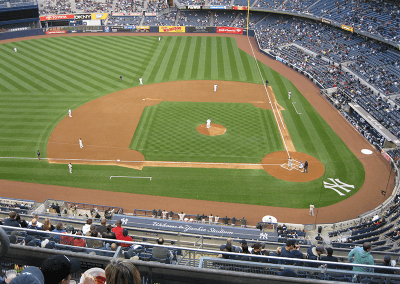 How does the Big Apple City Pass work? 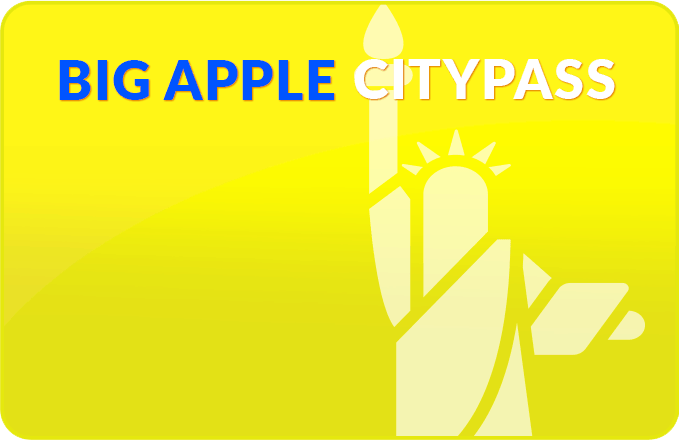 Purchase your Big Apple City Pass online. All tickets, vouchers and bookings are sent to you by email. No need to collect them in person. Select your arrival date and the airport where you arrive. 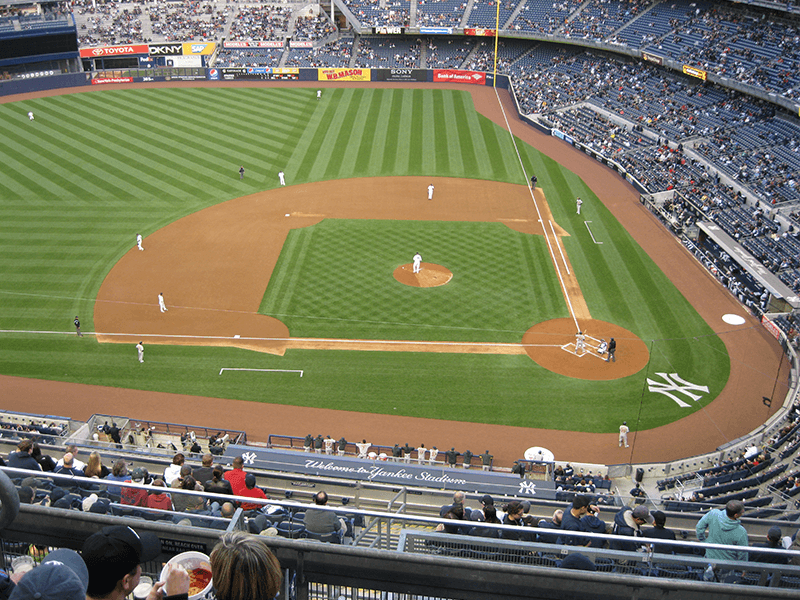 Supply us with your flight number, time of arrival and the address of your hotel in Manhattan. After you have placed your order, you will receive your tickets by email. New York is the largest city of the United States of America with almost 10 million inhabitants. Every year 46 million tourists, from home and abroad, visit the city. New York is a buzzing city with iconic sights, top museums, beautiful parks, a wide choice of shops, trendy restaurants and an exciting night life. 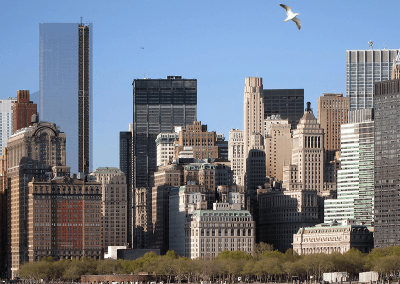 Manhattan is the most important and best known district in the city. 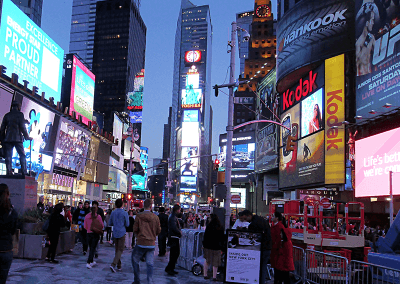 New York never sleeps and is the ideal destination for a city trip! 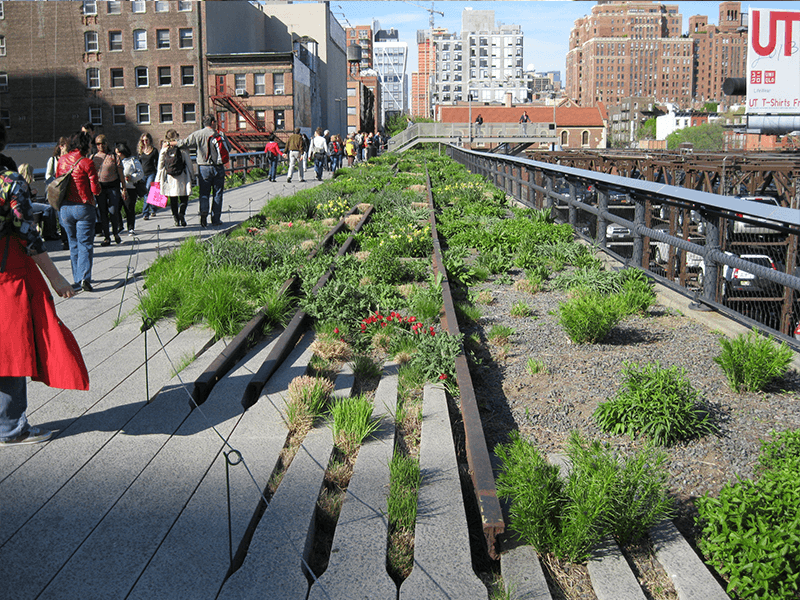 The city brims with highlights and many are free: Times Square, Central Park, Brooklyn Bridge, Wall Street, Grand Central Terminal, 5th Avenue and High Line Park. 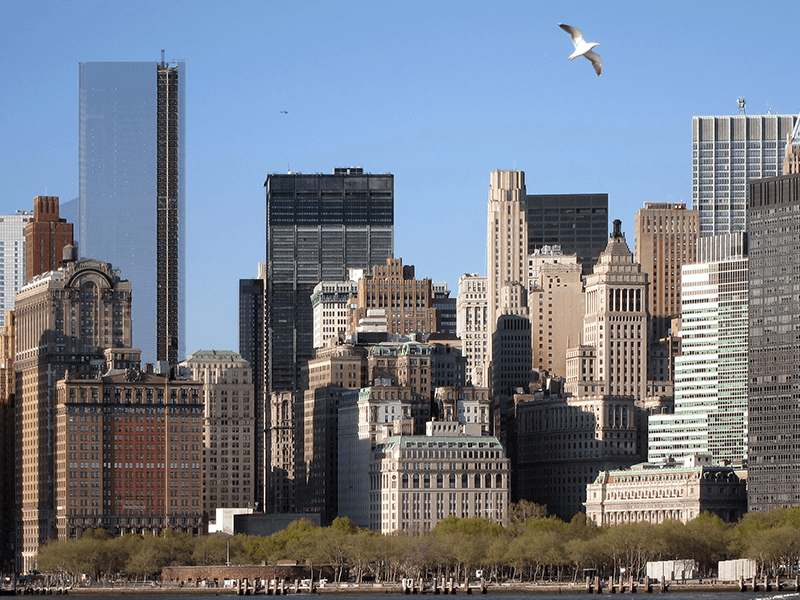 To visit other attraction you will need a ticket; Empire State Building, Top of the Rock, Statue of Liberty, Madison Square Garden, 9/11 Memorial Monument, One World Observatory and famous museums such as MoMa (Museum of Modern Art), Guggenheim Museum and Metropolitan Museum. With your Big Apple City Pass, you maximize your precious time in New York organizing everything in advance!